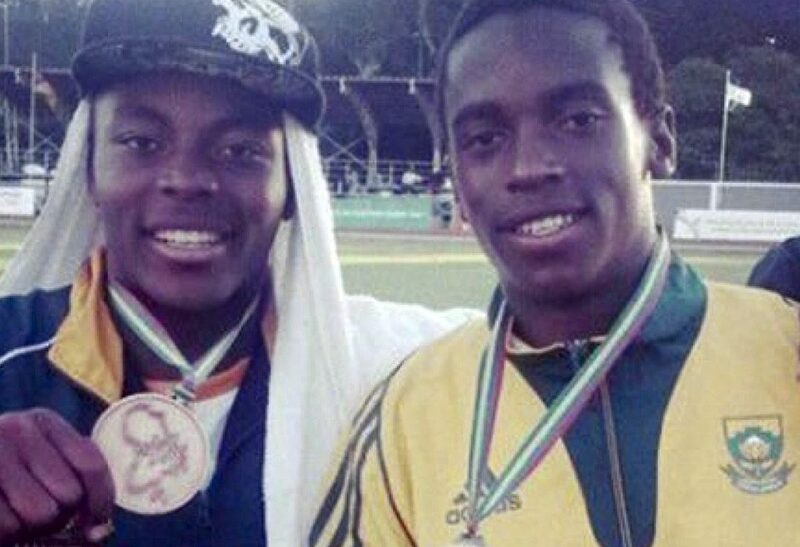 Zimbabwean teenager, Leon Tafirenyika, could see his dream of competing at the 2015 IAAF World Youth Championships in Cali shattered due to lack of funds to travel to Colombia for the event. The biennial IAAF World Youth Championships is expected to welcome 1,424 athletes from 156 countries and will run from 15-19 July in Cali, Colombia. Tafirenyika finished fourth in the boys 400m in 49.51 secs at the 2nd Africa Youth Athletics Championships (AYAC 2015) in April. However, he qualified for the World Youth Championships - Cali 2015 - after setting a lifetime best time of 48.58 secs in the semi-finals. According to Zimbabwe's Saturday Herald, the 16-year-old student from Manicaland, who attends St Benedicts High School in Makoni, is struggling to raise funds to travel to Colombia. Born on February 24, 1999, in Chitungwiza, Leon Tafirenyika was already an athlete when he was in Grade Three at Lyton Primary in Kambuzuma, Harare. The first born in a family of three, he was raised by a single parent, his mother. “My English teacher is now like a second mother to me,” he said. “She is very supportive to the extent that she ended up visiting my home, she has so much faith in my talent and I thank her for the support,” Tafirenyika said. 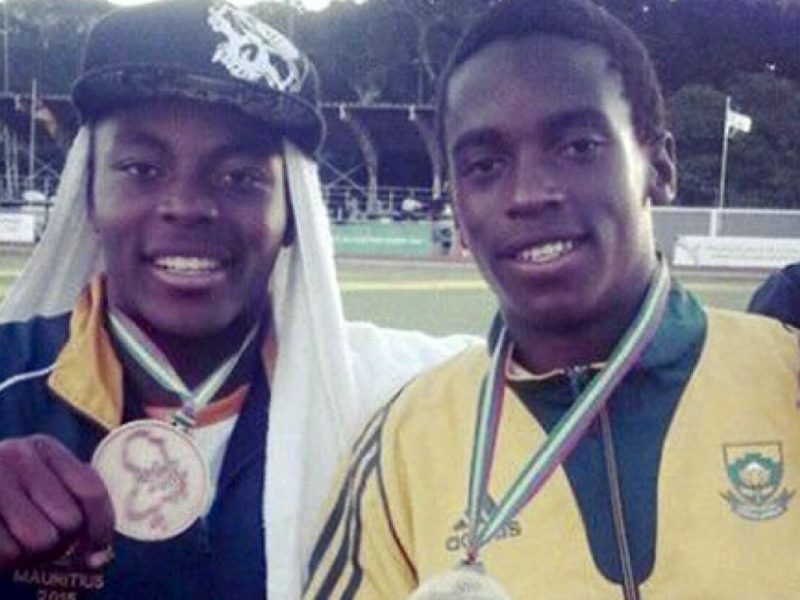 The talented athlete has conquered the Under-17 age-group, where he won virtually every competition in Zimbabwe, including dominating on the continent. Tafirenyika, who comes from a poor background, has touched the heart of his English teacher Caroline Mapira, who has gone out of her way to help the athlete. Mapira said they were looking for $2,360 USD for Tafirenyika to travel and compete in the race of his career. He is expected to leave the country on 10 July. “He has progressed from the districts up to national levels and he has gone a step further to receive an invitation from Colombia for the World Championships but funds are hard to come by for him to travel,” said Mapira. “Already, there is $600 USD which is needed for him to confirm that he will be able to participate. “It’s so sad that Tafirenyika may not realise his dream as funds are tight but he has what it takes to become a real star. Mapira thinks it would be a breakthrough for him to compete in Colombia. “I think it will be a lifetime achievement for him and our school as we have never had such a talent,” said Mapira. “He started to show his talent when he was in Form Two and that is when I realised that he could scale great heights,” added Mapira.